private yoga, Reiki energy healing, Shiatsu and inspiration for authentic healthy living. First, I love yoga, and I want to share it with you! Private lessons are great whether you’ve never tried it or if you want to deepen or customize your personal practice. Yoga can help to strengthen and stretch the body, assist in releasing tension and holding patterns. It nourishes the joints, organs and glands of the body. Yoga is also wonderful for stress relief and inspires feelings of well-being! 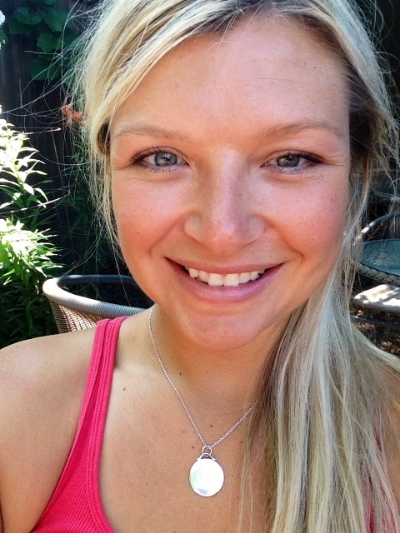 Nicole Moza is a health and wellness professional with 10+ years of experience and owner of Moza Wellness. She is licensed massage therapist specializing in Deep Tissue, Swedish, Prenatal and Shiatsu. In addition to massage, Nicole helps promote health and wellness as a yoga teacher, Reiki II energy worker and student of love, nutrition, fitness, travel, nature, art, adventure and all things LIFE!